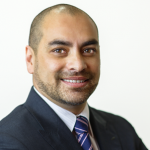 Practising primarily at Hollywood Medical Centre & Private Hospital, Nedlands, Western Australia, Dr Julian Rodrigues holds positions as a neurologist at the Fiona Stanley Hospital Department of Neurology and Joondalup Health Campus. Outreach clinics are also held in Albany and Geraldton. 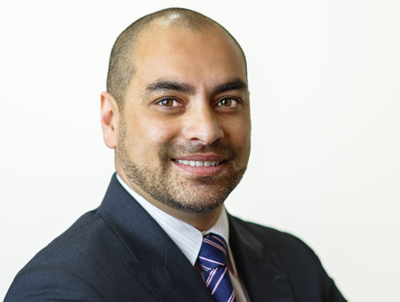 Find out more about Dr Rodrigues. See journal articles authored by Dr Rodrigues.